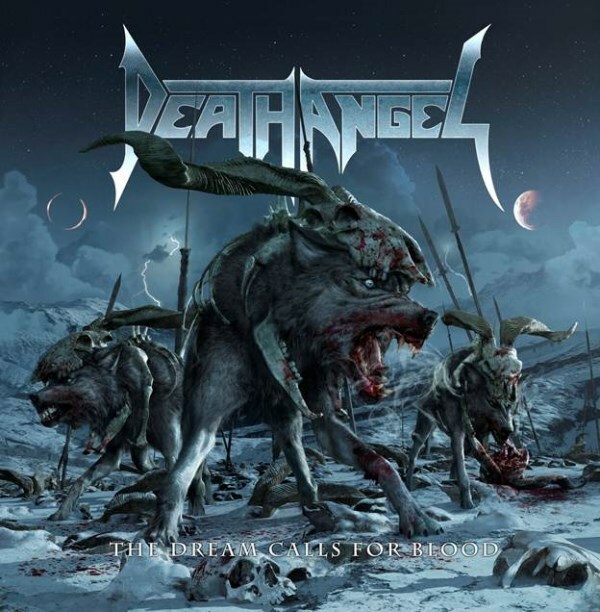 "The Dream Calls For Blood", the seventh album from San Francisco Bay Area metallers DEATH ANGEL, sold 5,400 copies in the United States in its first week of release to land at position No. 72 on The Billboard 200 chart. DEATH ANGEL's previous CD, "Relentless Retribution", opened with 2,700 units in September 2010. The band's 2008 effort, "Killing Season", registered a first-week tally of around 2,300. This number was in line with the performance of its predecessor, "The Art of Dying", which premiered with around 2,100 copies back in May 2004. 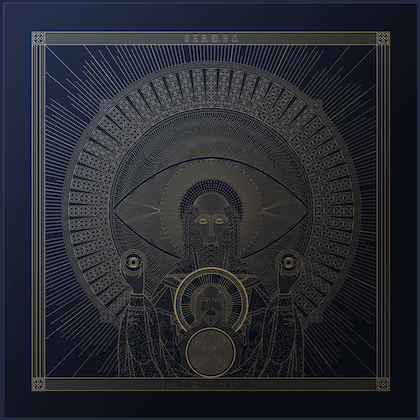 Released on October 11 in Europe (except for the U.K. where it arrived three days later) and October 15 in North America via Nuclear Blast Records, "The Dream Calls For Blood" was recorded at Audiohammer Studios in Sanford, Florida with producer Jason Suecof (TRIVIUM, AUGUST BURNS RED, THE BLACK DAHLIA MURDER, ALL THAT REMAINS, WHITECHAPEL, DEVILDRIVER), and once again features cover art by Brent Elliot White (JOB FOR A COWBOY, CARNIFEX, WHITECHAPEL). 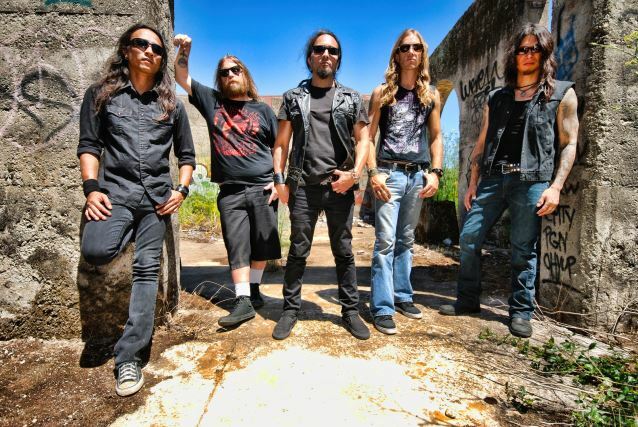 In a recent interview with Metal Covenant, DEATH ANGEL guitarist Rob Cavestany stated about "The Dream Calls For Blood": "The title is basically our motto. It's what we're talking about, you know. In our point of view the dream being our band and keeping the band going and making music for your life. The blood is all the sacrifice and all hard work that goes into it and that's the metaphor for that. It's not only meant for music. It's also meant for other people to relate in their own life and goals that they're trying to achieve and the sacrifices that it takes to achieve these goals. And along with that, there's also a tinge of aggression in there about other people that cut corners and don't quite go through all the steps it takes to achieve the goal the right way. So there's a little bit of a middle finger to those people that go about it that way and don't fully respect what it takes." DEATH ANGEL's North American headlining tour in support of "The Dream Calls For Blood" kicked off on October 18 in San Francisco. 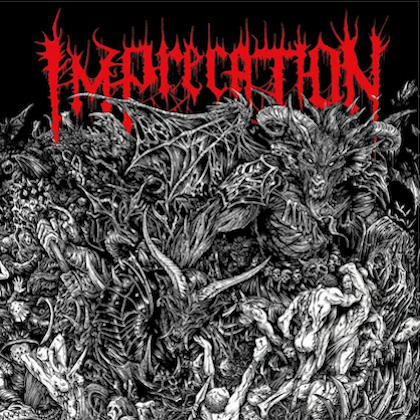 Support on the trek is coming from 3 INCHES OF BLOOD, BATTLECROSS, REVOCATION and DIAMOND PLATE.